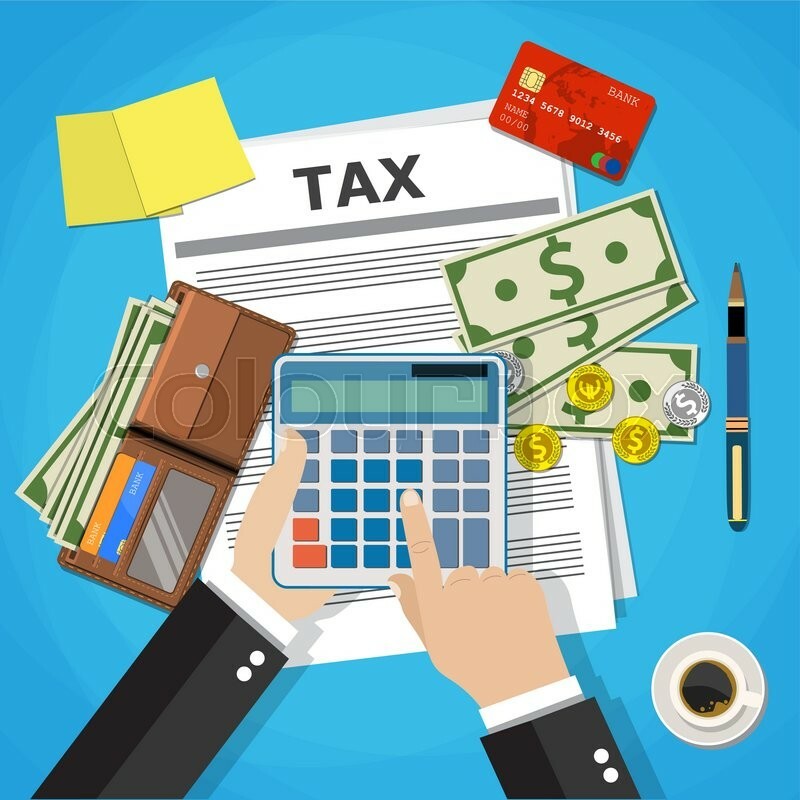 Tax planning is a fundamental variable for every type of business or corporate enterprise, but it is also an essential aspect of wealth management as it allows you to predict the tax disbursements due through your business or inheritance. At TaxFin we constantly translate commercial choices, strategies, and business plans into tax cost/benefit breakdowns. We use models and graphics to forecast tax disbursements in the short and long term, verifying deviations from accounting, reports, or events that develop over time. As an individual, we perform tax simulations based on your current or future assets and income, assessing the expected level of taxation and costs likely to be incurred (“income-metre”). In a crisis, we provide assistance by preparing all documentation that might be requested for any inquiries from the local tax authority. We provide feedback and assistance for all tax-related matters. We organise and implement the most efficient and appropriate corporate structure, setting out any interventions required depending on your business or professional strategy. We provide consultancy, as well as process and submit all tax returns online (fiscal consolidation, simplified tax returns, Italian Tax Forms 770, VAT statements, etc.). Our chartered accountants and lawyers can provide pre-trial assistance for inquiries and notices of hearing, by submitting statements of evidence and intervening in tax audits, as well as assisting you in all aspects of tax sentencing.